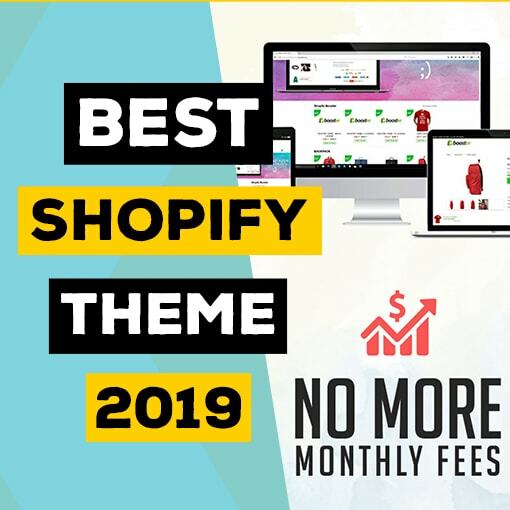 In this article I am going to tell you what are the best Shopify apps for dropshipping in 2019, whether they are paid or free. 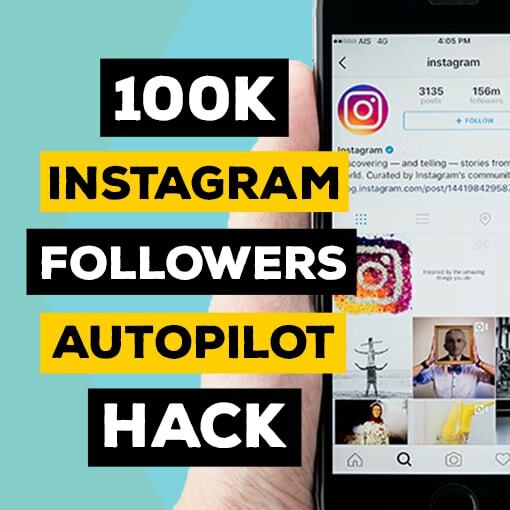 Some of these apps can really increase your conversions are bring in a lot more customers and in return a lot more sales, so I would suggest to check them out. I have actually wrote a separate article ‘Best Dropshipping App 2019‘ covering Recart. 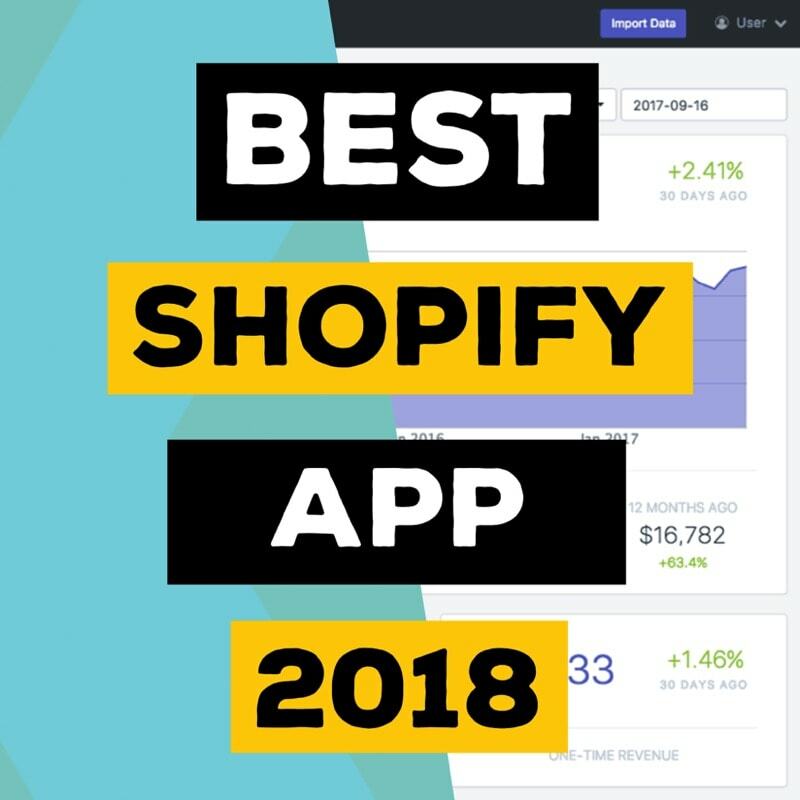 As you can tell from the title, I do believe Recart is currently the best Shopify app for dropshipping due to its features and pricing model. The main feature of Recart is Facebook Mesengger Marketing. Using messenger to send abandoned cart messages and special promotions. But besides that it also has push notifications, email capture, email marketing and soon to releaser text messages. Those are very useful tools as well to drive traffic and get more sales. There are a lot of companies actually that provide those tools just by themselves. That is one of the reasons why I like Recart, because you pay for one app, but basically get a bundle of great tools. Their pricing model is really great as well, as you only pay for the extra sales that the app drives to you. Sales Pop Sales Notifications is a small pop up on the side of a screen telling your dropshipping store visitors that other people are purchasing from your store. When a person comes onto your website they will see a little pop up on the left side of their screen telling them that a certain person have purchased a certain item at a certain time. It is just a simple way to show that other people are making purchases from your store and encourage new customers to take action. It establishes a trust with your store and also creates urgency because customer sees others making purchase as they go through your store. One of the best parts, it is completely free. So, there is no reason why you should not try it out. Tapfilliate or Refersion is an affiliate software that allows you to create your own affiliate program for your store. Checkout ‘Affiliate Dropshipping Hack‘ article in which I have covered both of these tools in more depth. 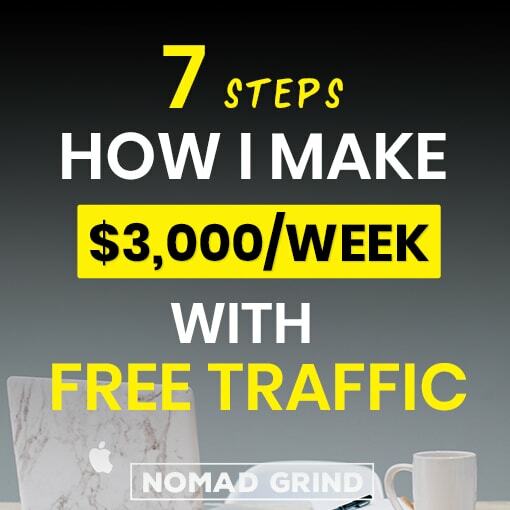 This is probably one of the easiest ways to get traffic and sales to your dropshipping store, as you just need to find affiliates and then they actually do the work. The software allows your to create affiliate dashboard, special links and tracks and shows analytics of everything. You really just need to find affiliates who want to sign up and everything else is done for you. I recommend Tapfilliate as the best tool for this, but if you are very low on cash I put Refersion as an option as well. Countdown Timer is one of the oldest tricks in the book, but is amazing for creating urgency. Usually you will want to use this with some sort of promotion, whether it’s a discount or perhaps buy 1 get 1 free type of deal. When your customer comes on a product page they will see a timer right below add to cart button, counting down how much time there is left before the promotion is over. It is a very effective way to visually emphasize the time left them, instead of just saying this promotion is until a certain date for example. The Countdown Timer also shows how many people have bought the product, added to cart and how many people are watching it right now. This further pushes the customer to take the action right that instance. And on top of it you can show that there is only limited amount of items left. This must be one of the best tools ever to create urgency, but do not overuse it, and do not put it on every single product you sell. Another great thing, it is completely free! If you are not doing email marketing yet, I do not know what you are waiting for… Email marketing is one of the best and easiest way to drive sales with dropshipping. And I recommend Mailerlite for a few different reasons. 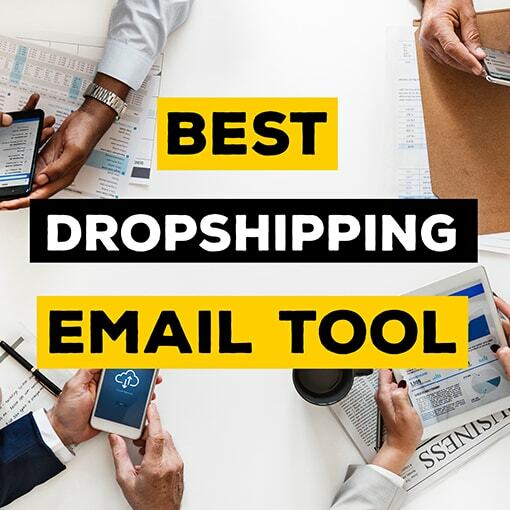 You can see all of them in more depth in my other article ‘Best Email Marketing For Dropshipping 2019‘. First of all, you cannot beat Mailerlite pricing… It is FREE for up to 1 000 subscribers and after that the prices are half or even less than other email marketing tools. But of course, price does not mean anything if the actual tool is not good enough, and well Mailerlite is even better than a lot of the other email marketing tools. It has one of the best and easiest to use interface and it has very advanced, but yet simple to set up automation. You can use drag and drop builder to create your emails, and set different triggers to send automatic message and segment your email subscribers. On top of that you have a lot of templates, landing pages, email forms, A/B testing, analytics and pretty much everything you may need in email marketing tool. By the way all of the advanced features come even with the free plan, which is usually not the case with other email marketing tools. Boost Sales – Upsell Cross Sell I would say is one of those must have tools for your dropshipping store. It is basically a suggestion pop up, recommending related products to what your customers are already interested in. For example, if a customer is buying running shoes he will get a pop up suggesting him similar shoes, or running shorts, or socks. You can also create bundles. Meaning that if a customer is buying one product they can get a big discount if they buy another related products in a bundle. So, in this case it could be a bundle of running shoes + socks + shorts that comes with 10% discount. This is really an amazing way to push extra products to people who are already interested in your store and are ready to take action. Spocket is a tool to find US and EU based suppliers for your dropshipping store. In that case Spocket works great as you can find suppliers in same same region with much faster shipping times. Besides that, the products you will find on Spocket are usually higher quality products, which is also great if you want to build a brand and do not want unsatisfied customers. This app is FREE to start with for up to 25 products, with unlimited amount of orders! So, if you plan to have just a few products to begin with, this is great. After that, you will need to pay, but in comparison with other product supplier tools, the priving is still very competitive. Better Coupon Box is an app that help you to give out discounts to your customers in return of certain action from them. One of the best thing about Better Coupon Box is that it has exit intent function, meaning if someone is about to leave your store, they will automatically get a pop up. In the pop-up you can offer your customers a certain discount and ask them to either give their email to you in return, or follow you on whatever social media platform you prefer. So, you give an incentive to a customer who was already leaving to use a discount and make a purchase instead of leaving. And on top of that, you get a way whether through email or social media, to advertise to them again. Plug In SEO, as you can probably tell from its name is a an app that helps you with your Shopify store’s search engine optimization. SEO might sound a little bit intimidating, but there are a lot of very simple things that you can do which will help you a lot to rank on Google. And this app makes it super easy to do it, pointing out and telling you exactly what you need to do in order to improve your dropshipping store’s SEO. 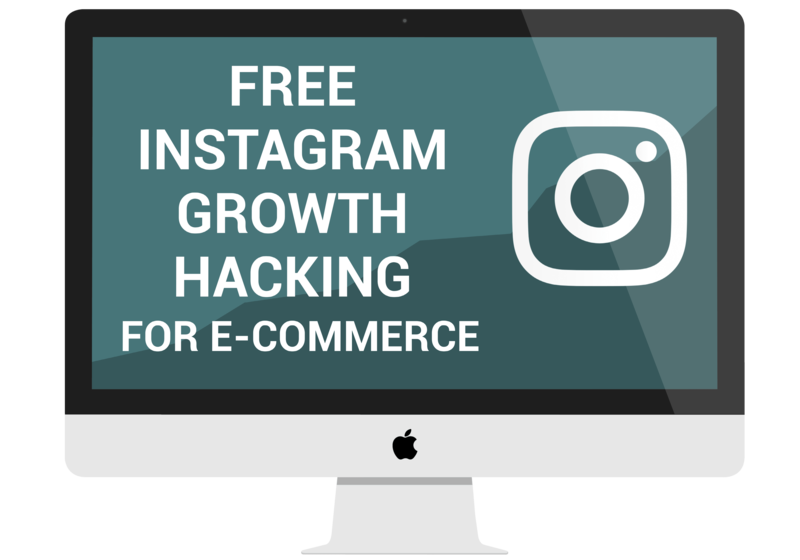 If you do manage to rank one of your products fairly high on Google or even rank your store you can get a ton of high quality traffic for FREE! People who are searching for a certain product on Google already have a buyers intent, so it might be worth to spend some time on your store’s SEO. Plug In SEO has a free plan that does quite a bit for you, so there is really no reason why not to try it out. Chatra is a customer support chat for your Shopify dropshipping store. Customer support can either help make a sale or the lack of it can result at the sale not happening at all. Chatra has some really amazing features on its pay plan, such as automatic responders based on triggers, but even with the free plan, they are great to use. Honestly, I just like Chatra‘s design quite a bit more than all the other customer support chat apps. And I do think design is very important for building your brand. But besides that, if a customer asks you a question, they have to type in their email in order to be connected, meaning that you get a way to contact them at any point. You do not need to be right there and then online, you can respond to customers later using either email or an app. I have seen pretty good results from all of these apps, and I do recommend to try them out even if you do not see that much need. Numbers are usually more right than any of us. Just having these apps are of course not enough, you also need to learn how to use them effectively, so make sure to checkout my other articles about some of these apps. 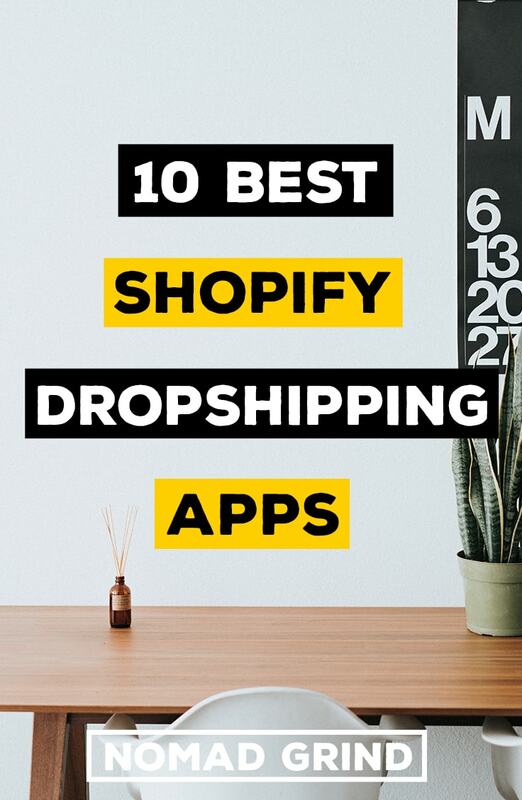 But for know to my mind these are the best Shopify dropshipping apps in 2019. If you think I missed something, do let me know!